Mollis Senior Mop is a leading brand in the market today. Towel is manufactured on a modern technology chain closed from Europe with outstanding quality, is the first choice of the housewife today. 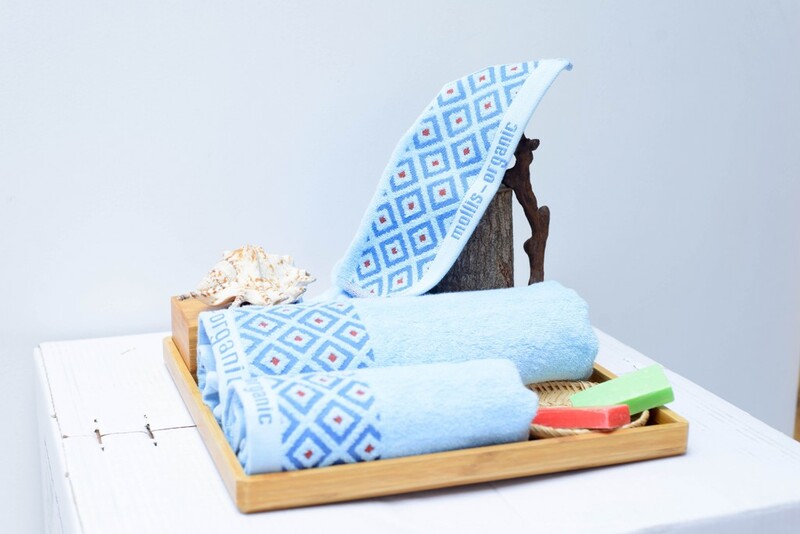 Mollis high-grade towels are made from natural materials such as cotton, oak, bamboo, soybeans, etc., which are dyed with natural color extracting technology from leaf, fruit, root, easy fragrance. Tolerance and strict quality control procedures from raw materials to final products. Mollis is an absolute safety product for the user, including the sensitive skin of children. 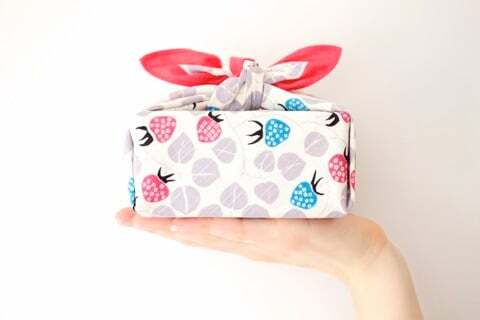 Not only interested in the user, Mollis also attaches importance to environmental protection, 100% of waste from the production process is processed before the natural environment. International awards such as: Oeko - tex Standard 100, ISO 14001: 2015, ISO 9001: 2015, ... that Mollis has achieved is the result of the continuous effort of a Vietnamese brand is reaching out. world. Mollis towels are leading in the domestic market with more than 600 shops, agents and suppliers for many large supermarkets such as Coop Mart, Big C, Vinmart. , Lotte Mart, ... Mollis would like to bring to consumers all over the country the most quality and unique products. In times when unidentified origins are appearing in large markets, small to large vendors, the widespread distribution of Mollis is the best way for savvy consumers. Can buy good quality products, comfortable use and ignore worries affect the health of yourself and your family. 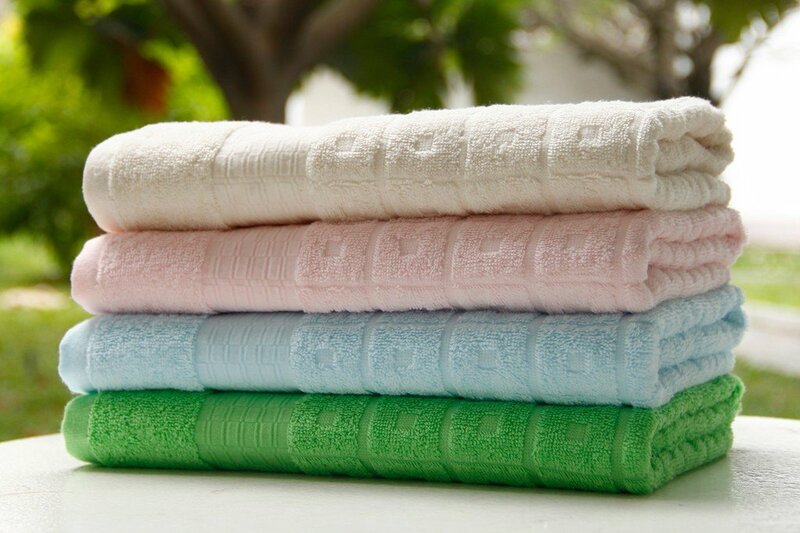 In addition to cotton towels, Phong Phu Joint Stock Company has launched the line of adult bathrobes, baby gowns, gift towels ... with the desire not only expand market share, but also bring the product care the safest for the health of consumers. Mollis is a high-end towel with a price that is consistent with the quality of the product. Instead of spending tens of thousands on unknown cotton towels, with dangerous chemical ingredients. With Mollis, housewives can be assured of a great home-stay experience with exceptional features like antibacterial, anti-fungal, safe for all skin types including the most sensitive skin. .
Vietnam Women's Day October 20 is approaching, in October, give high-end scarves to the most loving woman. Mollis believes that the quality we bring is always a gift worth the thanks of half of the world for the great things they bring. On the occasion of the Vietnamese Women's Day on October 20, Mollis launches attractive promotions up to 40% for some products. Visit the website www.mollis.com.vn or Mollis Vietnam fanpage to see samples of household towels, baby towels, sports towels, towels, spa towels ... at affordable prices of Mollis brand.